homemade spices collection - 15 recipes! An easy way to incorporate healthier ingredients in your everyday cooking is to use homemade spices. 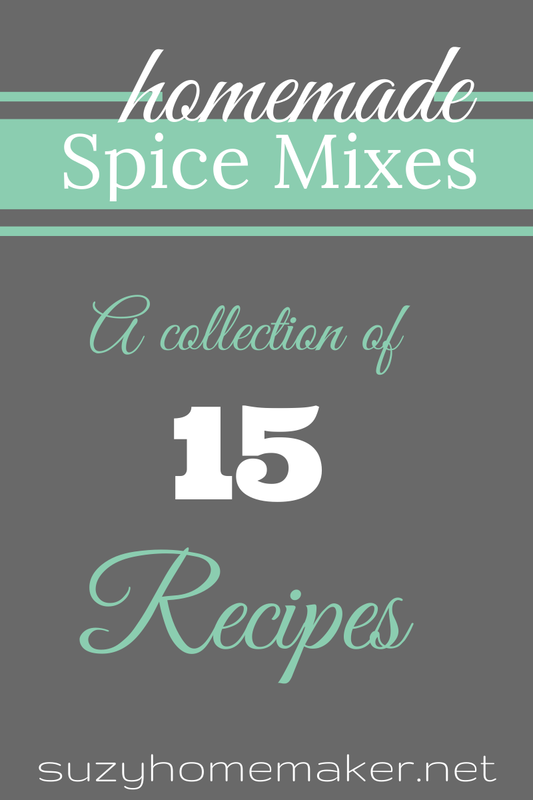 I have put together a collection of 15 recipes from fellow bloggers on a variety of different spice mixes. Hopefully, you will find one or more that you would want to try.